Inside the Baobab Tree programme using ASb stories. 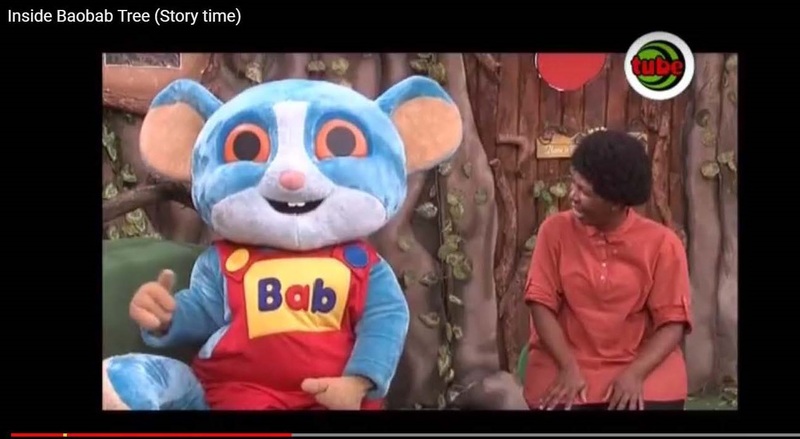 The Children's programme Inside the Baobab Tree that is currently airing on SABC 2 has a storytelling slot in each episode where they are showcasing our African Storybook Initiative stories. In this episode they feature our lovely story Dancing.